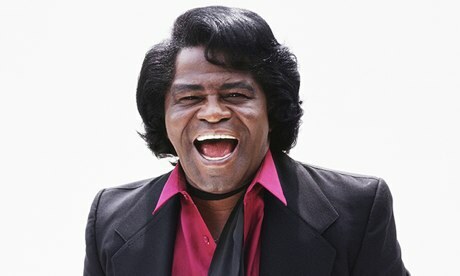 A judge says South Carolina officials must release emails about the diary of James Brown‘s widow and other documents related to the nearly decade-long fight over the late soul singer’s estate. Circuit Judge Eugene Griffith Jr. on Friday gave the state Attorney General’s Office10 days to produce the documents, even as it appeals to the state Supreme Court against a July ruling requiring their release. Lawyers for the office had argued the records should be kept from the public during the appeal. The documents include emails about the diary of Brown’s widow, Tomi Rae Hynie, an appraisal of Brown’s assets and discussions about what the state should pay a private law firm for its help in the fight over Brown’s estate.